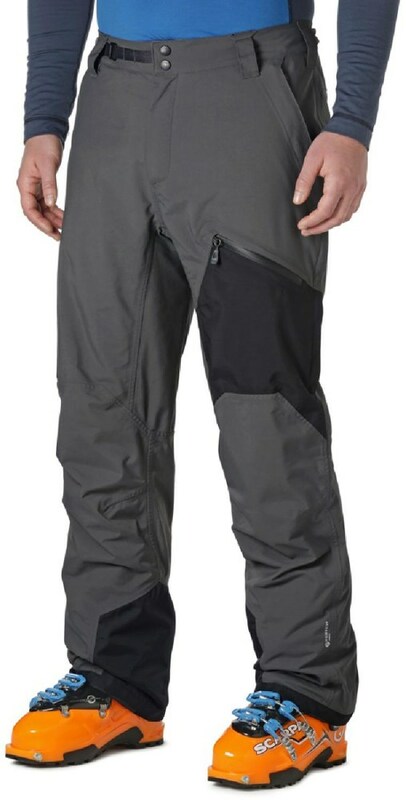 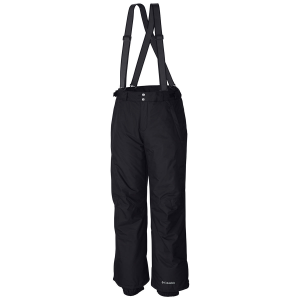 Outdoor Research Men's Apparel Clothing Skyward Pants - Men's-Black-Small 2447990001006. 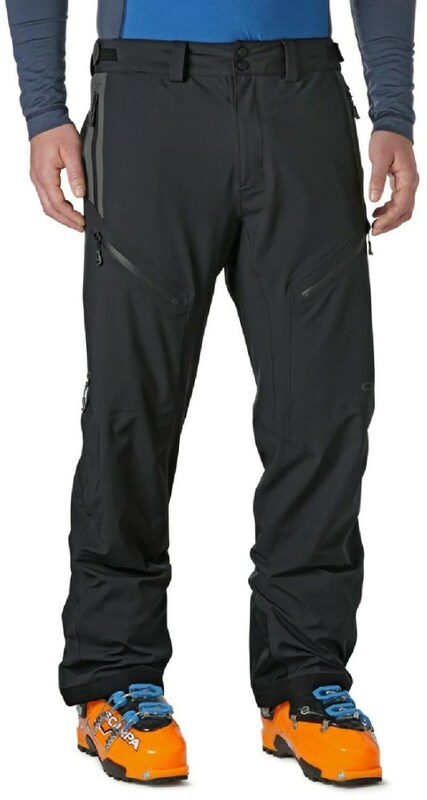 Arm yourself in both kinds with the Skyward Pants from Outdoor Research. 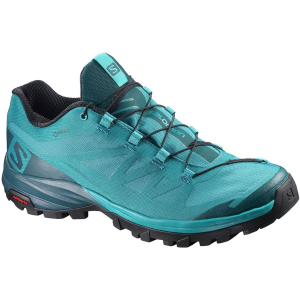 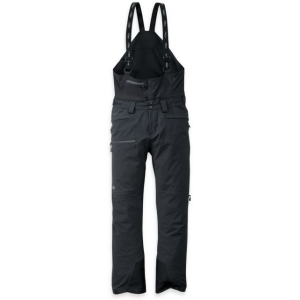 Waterproof and breathable the AscentShell 3L fabric has the perfect touch of air permeability paired with thigh vents to keep you comfortable on the climb. 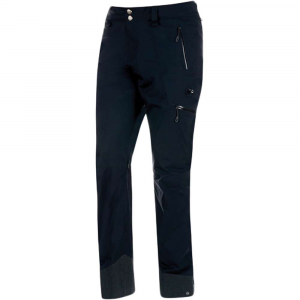 Add in a bit of stretch a stretch-mesh internal gaiter with its own power strap slot and an avalanche beacon pocket and you'll never want to hit the trail without the Skyward Pants.